It's always instructive to see what tools a Drupal shop uses when building its own websites. 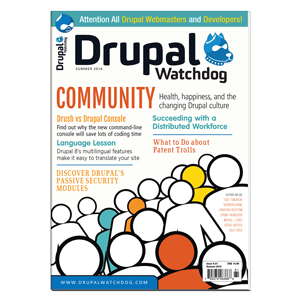 So what did we use in redesigning drupalwatchdog.com? What do you do when you need to merge two websites into one, do a complete redesign, and launch the new site within three weeks?